Ch Tartanside Allegiance, HT, R.O.M. 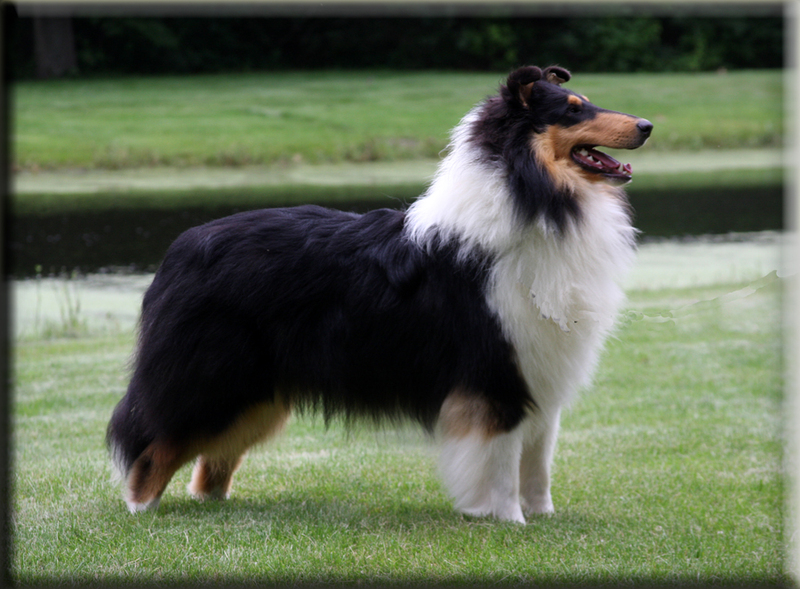 BISS,Ch Overland Highcroft Frosting, A.O.M. Ch Overland Gathering Storm, R.O.M. Ch Overland Powder Blue, R.O.M. 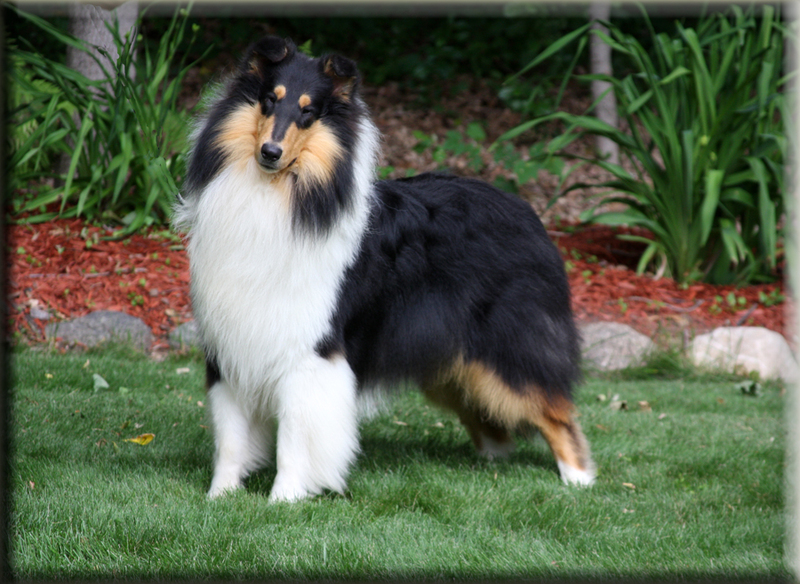 BISS, Ch Overland Highcroft Frosting, A.O.M. Ch Overland Gathering Storm, R.O.M.